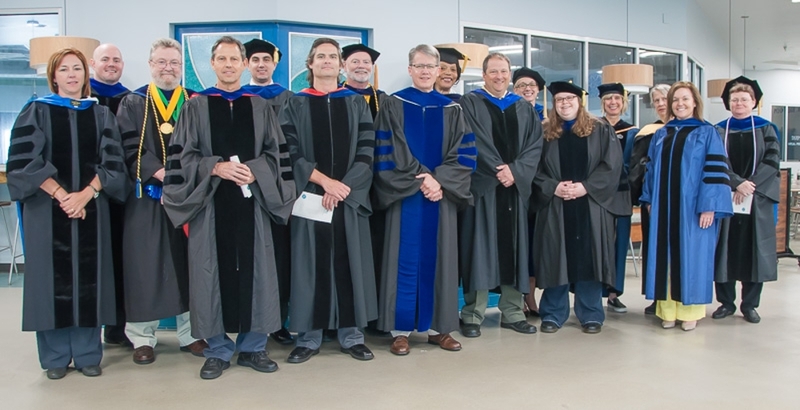 Every year the Sociology and Criminology Department holds our own departmental graduation ceremony in order to give the students an opportunity to celebrate with family, friends, and their classmates and professors in a more intimate setting. 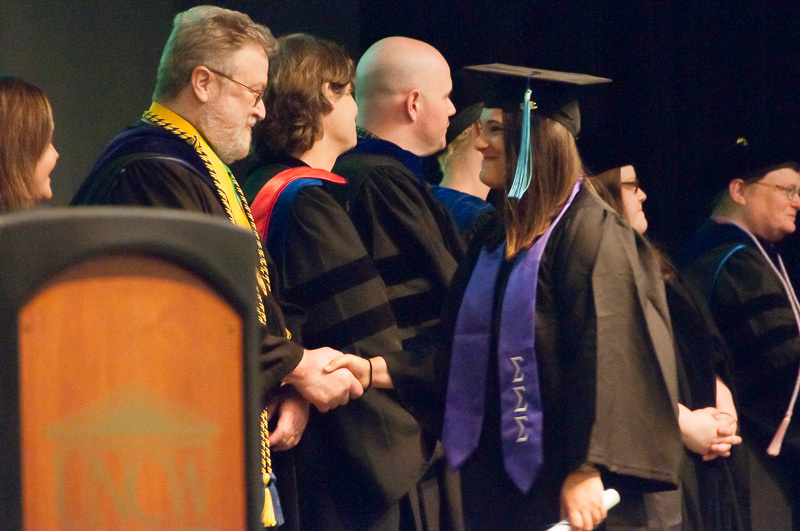 This year, like every year we took the time to bid our students goodbye and good luck as they leave UNCW. The following students were recognized for their excellence in achievement for the Fall 2018 Commencement.